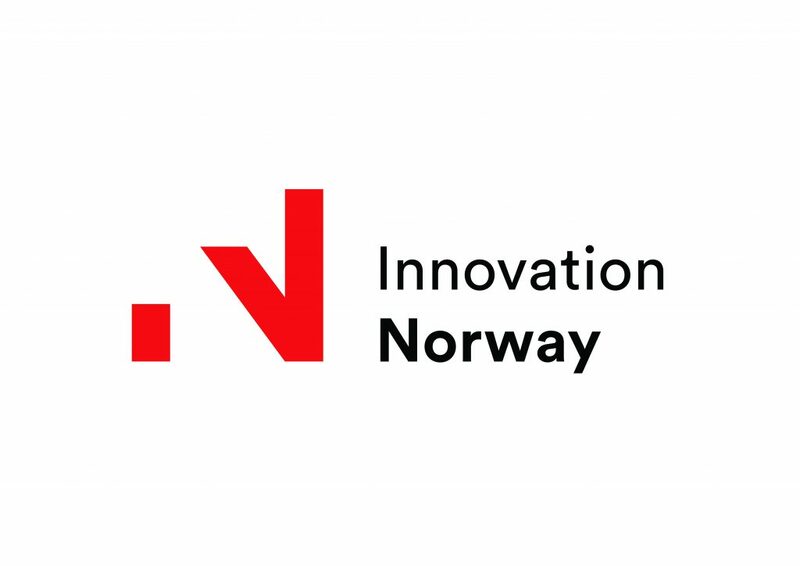 Innovation Norway is the Norwegian Government’s most important instrument for innovation and development of Norwegian enterprises and industry. We support companies in developing their competitive advantage and to enhance innovation. IN provides competence, advisory services, promotional services and network services. The marketing of Norway as a tourist destination is also considered one of the organizations important tasks. IN is the Norwegian government’s official trade representative abroad and we are represented in more than 30 countries and in all Norwegian counties.